Glen Scotia distillery is launching the Glen Scotia Grand Tour next month, a tasting experience in London’s Borough Market that will replicate the sights and sounds of the distillery’s home in Campbeltown. Based in Borough Market’s Wine Pantry store, the Grand Tour will give whisky lovers the chance to experience a visit to the distillery on Scotland’s west coast, without leaving their seats. After sampling whisky-based cocktails and canapes, Campbeltown scenes and views of the Mull of Kintyre will be digitally projected onto the walls to create an ‘immersive’ experience. 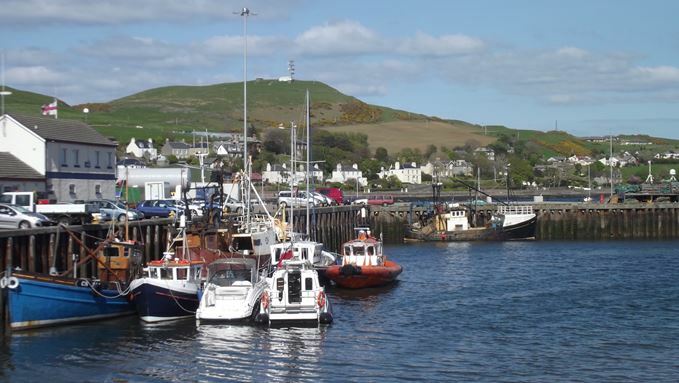 The smallest of Scotland’s whisky-producing regions, Campbeltown is a remote area on Scotland’s west coast that was once the capital of whisky production and home to 30 distilleries. The region is now home to just three: Glen Scotia, Springbank and Glengyle (which produces Kilkerran whisky). 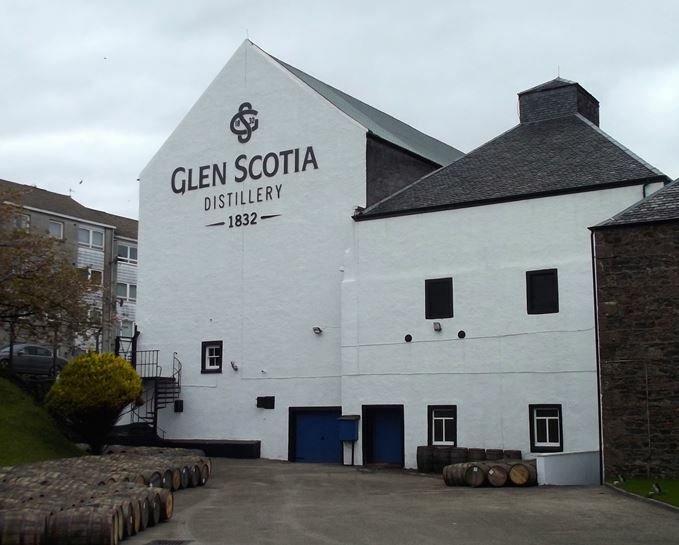 Iain McAlister, distillery manager at Glen Scotia, said: ‘We are the first to admit that Campbeltown isn’t the easiest to get to, but when whisky fans visit Glen Scotia, they are deeply impressed by the unique character of the region. The 60-minute Grand Tour will ‘guide’ visitors through the distillery manager’s office into the dunnage warehouse, where visitors will be able to sample drams straight from an authentic cask including a whisky exclusive to the experience. Visitors will also have the chance to win a trip to the distillery to experience the region for themselves. The Glen Scotia Grand Tour will run at the Wine Pantry from 15-17 March 2018, before being rolled out internationally to countries including the US. Tickets and more information are available from skiddle.com. The new expression from the Kintyre distillery offers a ‘true taste of Campbeltown’.